No one can access your account unless they also have access to your smartphone. And it’s totally free. 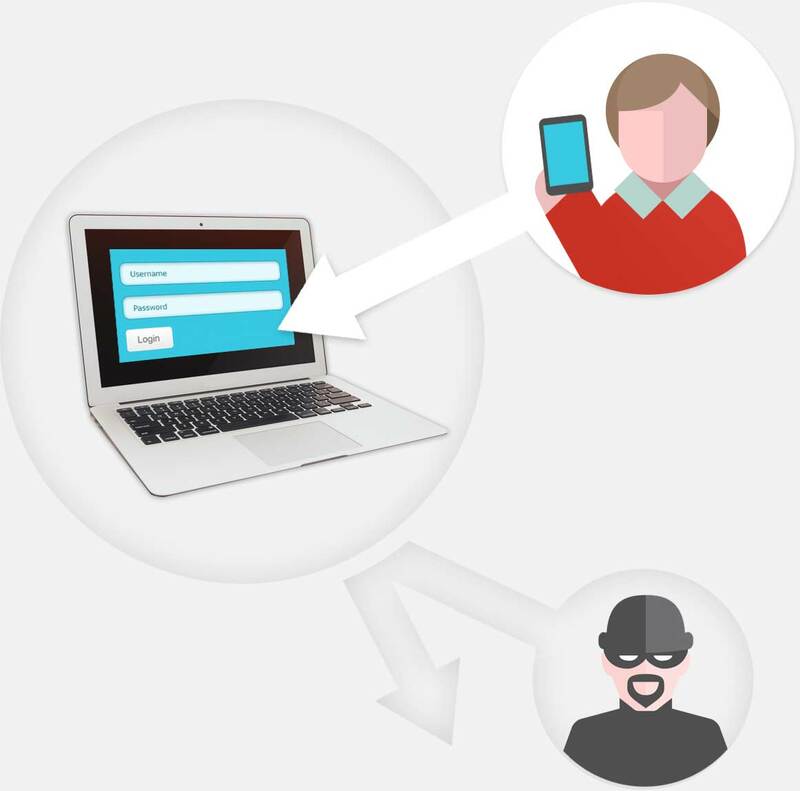 Two-Step Verification adds an extra layer of security to your Name.com account. After you log in with your username and password, you enter an extra security code before proceeding to your account. Secure Your Account Now FREE! 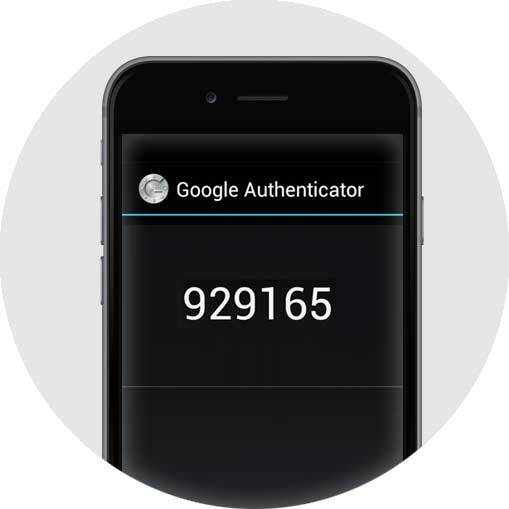 The security code is automatically generated by the Google Authenticator smartphone app, and is only valid for 30 seconds before a new code is generated. What it boils down to is that no one can access your account and your domain names unless they have your username, your password, and access to your phone. In addition to the Google Authenticator app for mobile devices, you can use Authy to generate verification codes on OSX, Windows, and Linux.